We are making the best study material for you and will deliver it as per the modern trend of competitive exams . Those people who can&apos;t afford coaching classes will be directly benefited from this channel . 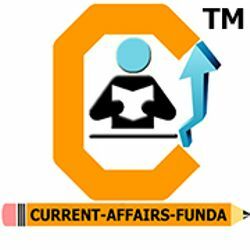 Spread the word Current Affairs Funda , encourage us to becoming the best community there for we can deliver best education for you . Please note that this monetary contribution is not a donation. It is Voluntary Fee that you are giving to Current Affairs Funda for the services it provides. Current Affairs Funda is a for-profit organisation, which uses its profits to provide affordable and accessible education for all.